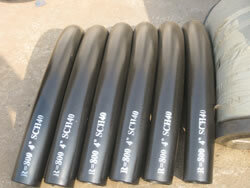 Pipe bend can be made of variety materials, like carbon steel, alloy steel, stainless steel, low temperature steel or high performance steel, etc. 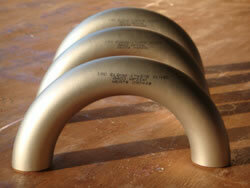 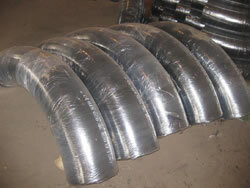 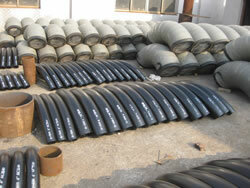 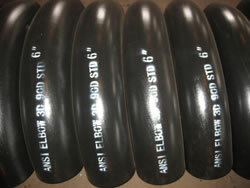 As a special pipe, it allows the change of pipe direction. 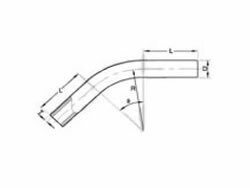 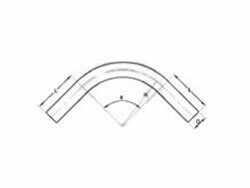 Thus, our pipe bends have a wide range of applications in petroleum, power generation, natural gas, chemicals, ship building, construction, paper making and other industries.